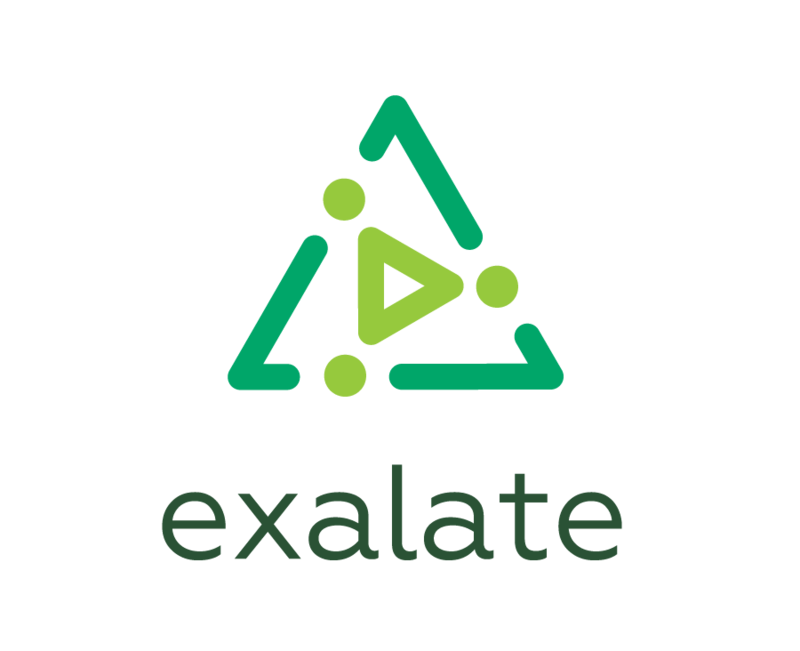 Exalate provides a set of useful workflow conditions to assist you. 'is exalated' can be used to enable a transition once that the issue has been exalated. 'is not exalated' can be used to enable a transition if an issue is not linked with another issue.